AandJ means Anja Harteros and Jonas Kaufmann. Recently I added Sondra Radvanovsky, Pretty Yende, Alessandro Corbelli, Tomasz Konieczny, Stéphanie d'Oustrac. I create labels for the singers I am interested in. I was reading the comments in YouTube, not quite as unsatisfying as you might imagine, and a light bulb went on for me. In my youth tenors sounded like Placido Domingo and Franco Corelli and men were admired for their macho behavior. These things actually go together. Wagner, late Verdi and Puccini were the models for sound in all voice types. Then along came Maria Callas singing operas from the earlier bel canto period but in a somewhat heavier technique. In those days Norma was the hardest popular role to cast. In eastern Europe, Russia, Romania, etc., these heavy techniques continue to mark the standard for operatic training for both men and women. But for the rest of us our tenors are of a lighter model. We should remember the article in the New York Times in 2014 about New Three Tenors: Camarena, Brownlee and Florez. These three tenors, all from the western hemisphere, are all leggiero tenors, tenors with lighter, less legato techniques, and are best suited for the music of Rossini and Donizetti. What else has changed during this period? We have lived through the women's movement. Another thing that has happened over the same period is the rise in popularity of the countertenor, a voice that sounds mostly but not entirely like a woman. So there it is. Life has changed. There are more women in congress than ever before, women occasionally conduct symphonies, and unwavering masculinity is no longer a standard for men. They might be gay. They might be countertenors. I confess that I have not seen this correlation before. I cannot explain why. But it follows the concept that changes in life are reflected in changes in art. 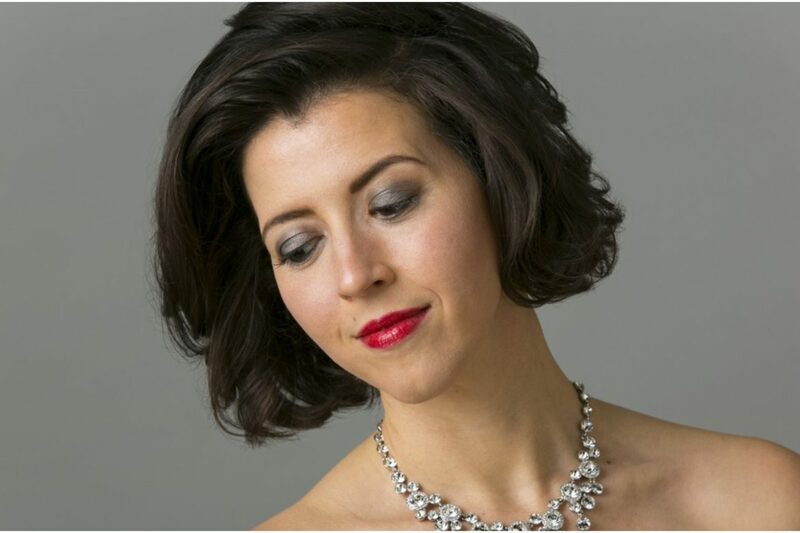 The Richard Tucker Foundation Award for the year 2019 goes to soprano Lisette Oropesa. Lisette is a personal favorite and well deserves this award. I first noticed Lisette when she sang the role Lisette in Puccini's La Rondine in HD in 2009. Opera is the greatest of all art forms because it centers on so many great female characters. The opera is almost always about them. Men tried to keep it all to themselves for as long as they could, but as soon as opera became commercial, that was over. Wednesday I saw Wagner's Die Walküre delayed from last Saturday. I have seen this work many times, but this was very romantic for some reason. I followed the story of Wotan better than ever. In the previous opera, Das Rheingold, he is Fricka's husband, and they are happy but have no children. He gains power by trading away the gold for Valhalla. He is all powerful and uses his power to do whatever he wants. By Walkure he is the father of everyone else in the story except Fricka and maybe Hunding. He's been busy and Fricka is pissed. All of the 9 Valkyries are his daughters by Erda. Siegmund and Sieglinde are his children by a she wolf. They did act bows to avoid making people stay in costume all the way to the end. Act I is Siegmund, Sieglinde and Hunding. The twins have not seen one another since the day their house burned down, killing their mother. Siegmund has wandered alone while Sieglinde was forced to marry Hunding. The singing in this act was beautiful.. Eva-Maria created the role in the original mounting of this production. Her partner at that time was Jonas Kaufmann. They truly looked like brother and sister. Stuart sang well this time, but Eva has grown in the role. She was wonderful, with great dramatic presence. The staging was slightly different. The planks at the front of the stage didn't stick up in front of the singers this time which looked much better. When he sings, "du bist der Lenz" I want something spectacular to happen. I want to feel that in that moment spring has arrived. In Act II Wotan, Fricka and Brünnhilde arrive. Christine is very saucy at this point. Her Brünnhilde has truly spectacular emotional range. She shows us joy, love, pride, sympathy, sorrow. 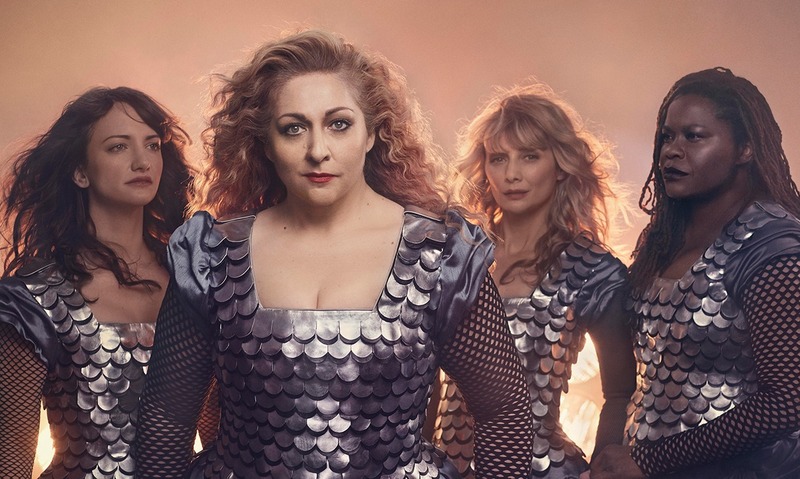 It is the greatness of this performance that makes this production of Die Walküre the best that I have seen. Wotan asks to see the joy again, and she justly refuses. I have seen Jamie Barton's Fricka before and loved it again here. I have also seen Greer Grimsley's Wotan before and found him very much improved. Act III starts with Valkyries waving. A bit too silly for me. However, the act ended well. Philippe Jordan brought us the emotional range that appeared in the interpretations of all the actors. I truly loved this. The Met seems to have realized that Christine Goerke would be something we would all want to see. Thank you. The San Francisco Opera has announced its next season. The first important thing to notice is that there are only 8 operas. Romeo Bryan Hymel, Juliet Nadine Sierra. This pair should be able to generate some heat, the key to a successful Romeo and Juliet.I notice they are not singing in our performance, so we will have to change. Yves Abel will conduct. Captain Vere William Burden, Billy Budd John Chest *, John Claggart Christian Van Horn, Mr. Redburn Philip Horst, Mr. Flint Wayne Tigges with staging by Tony Award-winning director Michael Grandage. Lawrence Renes will conduct. Figaro Michael Sumuel, Susanna Jeanine De Bique *, Count Almaviva Levente Molnár *, Countess Almaviva Jennifer Davis *, Cherubino Serena Malfi *. I am not familiar with these singers. This is part of a multi-season trilogy of all three Mozart/da Ponte operas with a narrative linking their stories. Henrik Nánási will conduct. Manon Lescaut Lianna Haroutounian [Nedda this season], Chevalier des Grieux Brian Jagde [Mario Cavaradossi this season], conducted by Nicola Luisotti. Hansel Sasha Cooke [Orlando this season], Gretel Heidi Stober [Zdenka this season], The Witch Robert Brubaker. Christopher Franklin will conduct. This is not the food fight production but comes from London. Ernani Russell Thomas, Elvira Michelle Bradley *, Don Carlo Simone Piazzola *, Don Ruy Gomez de Silva Christian Van Horn. 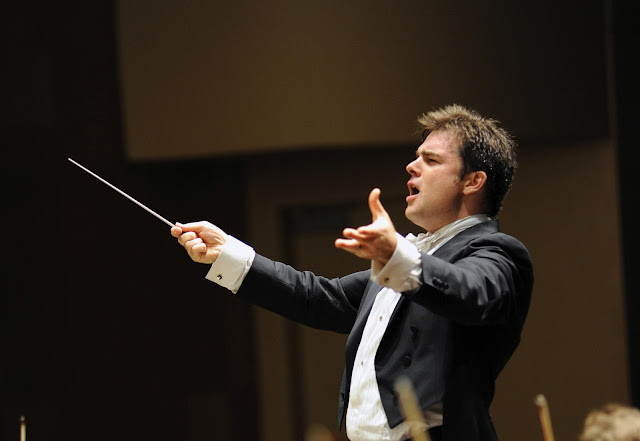 James Gaffigan will conduct. Partenope Louise Alder *, Rosmira Daniela Mack, Arsace Franco Fagioli *, Armindo Jakub Józef Orliński *, Emilio Alek Shrader, Ormonte Hadleigh Adams. This is a repeat from 5 years ago with some of the same cast. Our Arsace this time will be the fabulous countertenor Franco Fagioli. Christopher Moulds will conduct. Steve Jobs Edward Parks *, Laurene Powell Jobs Sasha Cooke, Steve Wozniak Garrett Sorenson, Kōbun Chino Otogawa Wei Wu *. This is co-produced with the Santa Fe Opera where it has already played. Our cast is the same. Quote from Wikipedia: "The (R)evolution of Steve Jobs was the most popular new opera in Santa Fe Opera’s history and one of the top-selling operas in the company's history." Michael Christie will conduct.